Winter Shoes, What To Remember When Choosing Right Ones? It’s always hard to find the balance of buying winter boots or shoes or even what different shoe types are out there to explore. To find out what the different boot types are check out the our boot style guide. So I am going to guide you about some crucial tips on want not to do when you are buying your next set of winter shoes. I find men always choose shoes in winter that just look HUGE. I think it’s all about them wanting to put on thick socks to keep warm, so they need more foot space for that hence they end up buying boots or shoes that are far too unflattering. You don’t need thick socks to keep your feet warm just go for thin wool socks, trust me wool is the key here not the thickness. 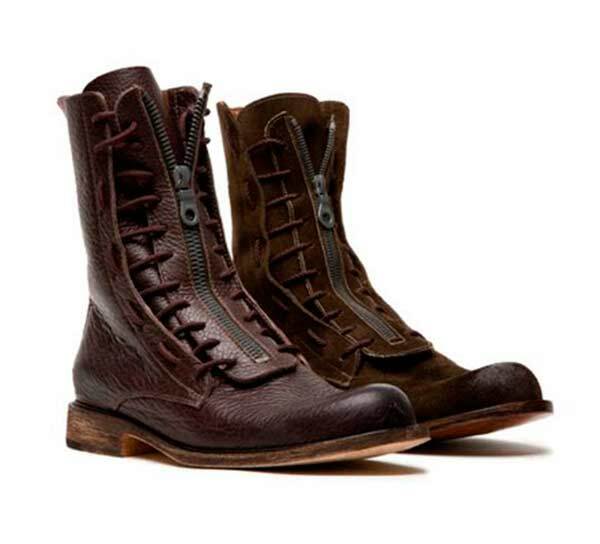 There are boots that have an inner wool lining, just look out for it. But unless you hanging outside most of the time in winter. There is no need to go for boots that are made for walking in the snow. Fashion caution: before the winter sets in make sure you ditch those socks that, feel, look nasty especially ones that have holes in them. You should always buy new socks before winter and don’t forget your sock style. 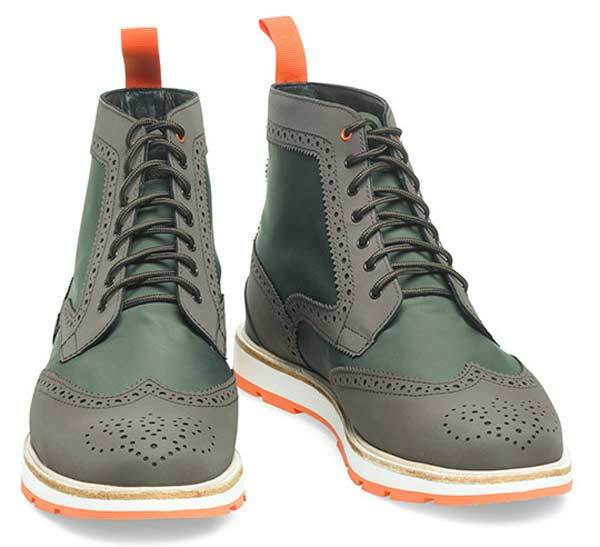 Choose contrasting colours that enhance your boot or shoe. At the end of the day you want to overall look that will literally knock your socks off. I would advice the importance of organising you winter shoes now. So go through them decide what to keep and what to ditch. If they look worn out get rid of them. If there is a favourite brand that suits you then buy a new pair. But be brave and get your feet into some new designs out there. 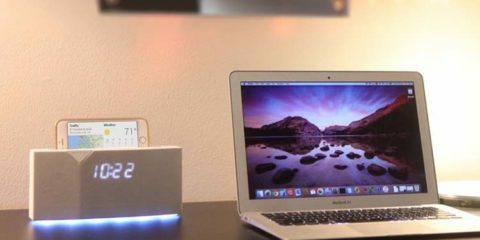 This will help you deicde what colour and new styles you need to go for. Choose a spot in your house or flat that your winter shoes are easily accessible. If you have space, shoe storage at your front door is perfect, so you can rotate each day. Otherwise I find you are wearing the same shoe day after day. Slap a mirror on a wall always good to see you overall look before you set out the door. 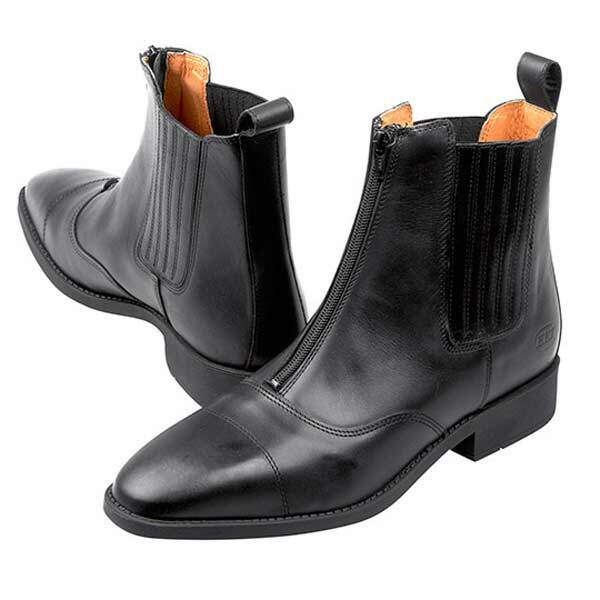 Shoes can speak volumes about your personality so don’t opt for boots that look cheap and nasty.Go for leather boots. Leather is a powerful fabric and when it comes to your feet. I am not sure why we opt for nasty, plastic shoes. I have always owned leather shoes because my feet deserve all the loving they can get. 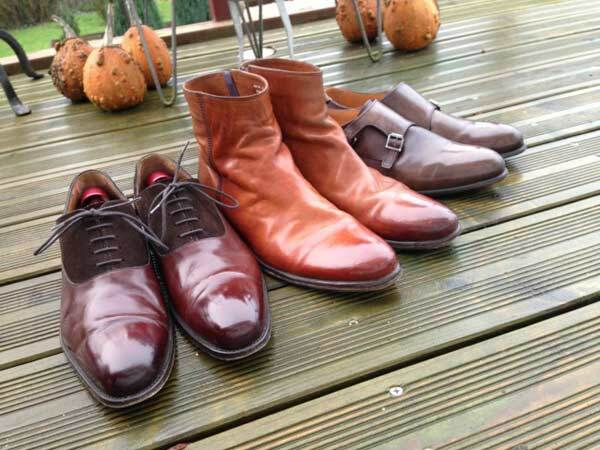 If you only splash out on a few boots then go the extra mile and go for comfort, style and quality leather labels. So learn your label. How many shoes have you bought on the cheap and you have never worn them? 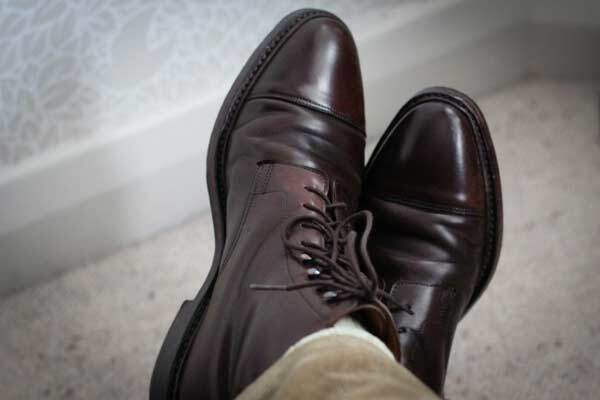 With leather shoes make sure you take care of them by using shoe polish etc they can last a life time. 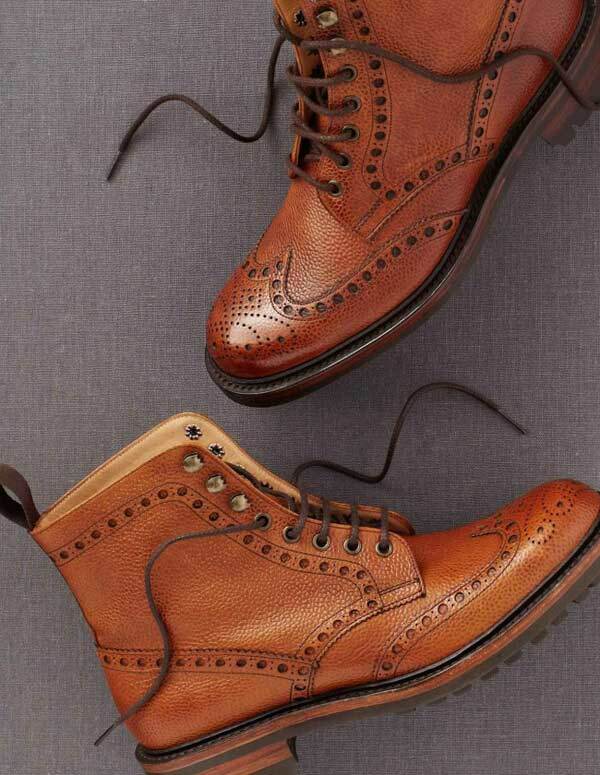 Brogues are a winter must. They look amazing with everything and can be worn from autumn into spring. 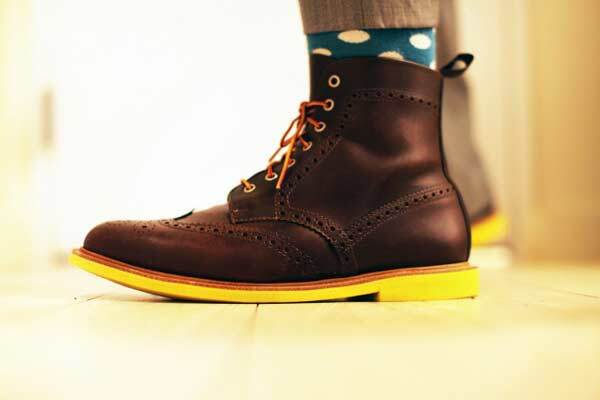 Brogues can easily be combined with anything you wear. I find you always as a guy need to go up a size in brogues just due to the nature of the cut. 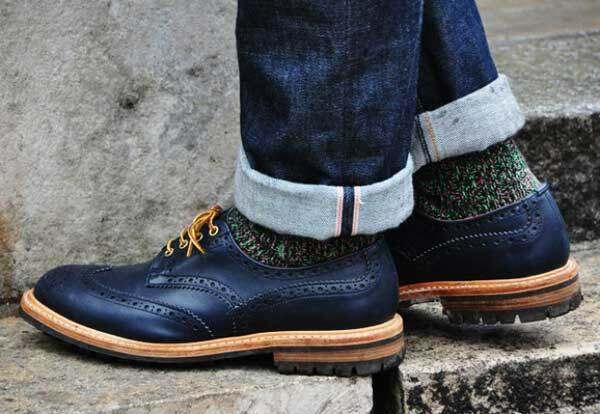 Learn your sock brogue what I mean by this is your contrasting socks are essential. 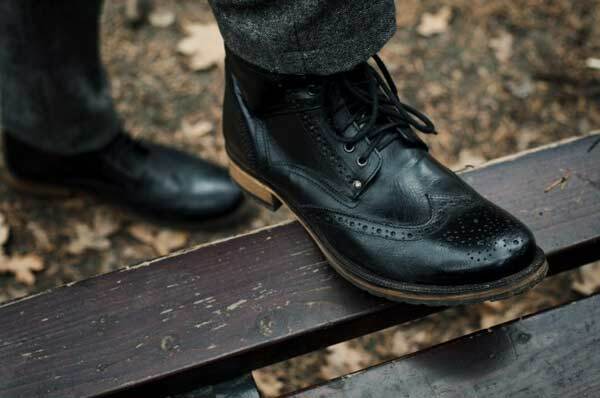 Make sure you polish you leather brogues and keep them looking in tip top condition. Shoes are one of a kind accessories, and during those moody months they can change how you feel in a heartbeat. 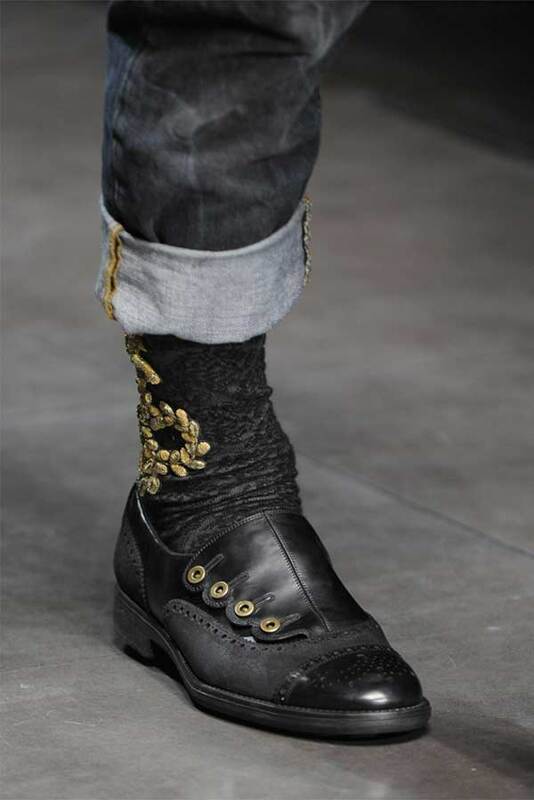 Go for shoes that have either embroidery or contrasting colours.